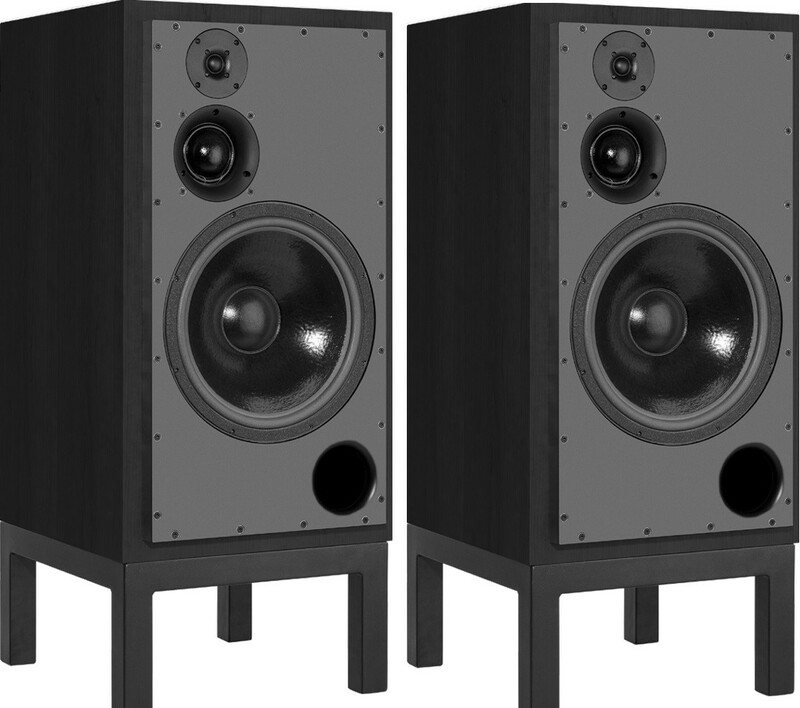 The largest floorstander in the 'Classic Series', this impressive 375mm driver speaker sits above the SCM50 and SCM100 models. Choose from a wide array of impressive finishes. Earn 16999 loyalty points when you order this item. 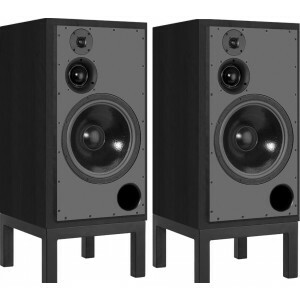 ATC SCM150 SL Speakers are the largest floorstanding option in the ' Classic Series' range, sitting above the SCM100 and SCM50. Available in an array of immaculately crafted wood finishes, this sleek model will enhance any room while providing an exquisitely detailed sound performance. Like the model's smaller brothers, the SCM50 & 100, the SCM150 SL can reproduce sound with superb dynamics. Its sound success lies in the SM75-150s soft dome midrange driver. Other enhancements include an enhanced tweeter and improved port. These additions have led to improvements across all success markers. Thanks to ATC’s 12″ professional level bass driver, the bass performance of the SCM150 SL is very impressive. The bass driver includes ATC's own Super Linear Magnet technology. The model easily offers wide and even dispersion, fantastic amplitude and phase features across the audio frequency range. ATC’s active crossover network is made up of a wide band-width, electronically balanced input stage with and highly minimised distortion.